Intravenous clot busting may be safe and effective in patients who required daily living assistance prior to their stroke. 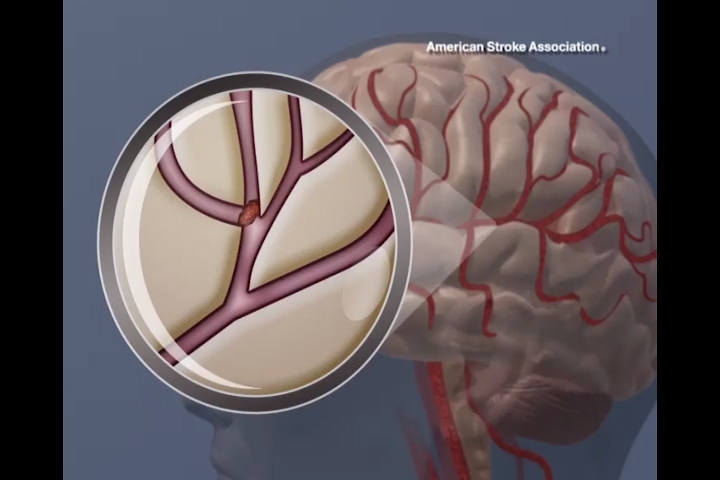 DALLAS, Jan. 21, 2016 — Intravenous clot busting may be safe and effective in patients who required daily living assistance prior to stroke, according to new research in the American Heart Association’s journal Stroke. A European multicenter study researched the effect of intravenous thrombolysis (IVT) – clot busting – among ischemic stroke patients with preexisting dependency – defined as unable to live alone without help from another person. Patients with prior dependency are often excluded from clinical trials of IVT, and because of a lack of information about this population, if they have a stroke, they may not be treated with clot busters due to the expected higher risk of bleeding complications and lower treatment response. “These findings prove that randomized-controlled IVT trials should be considered for such patients,” said Henrik Gensicke, M.D., lead author and neurologist in the Department of Neurology at the University Hospital Basel in Switzerland. “Concerns of higher complication rates from IVT-treatment resulting in a less-than-favorable risk–benefit ratio for dependent patients might be unjustified and perhaps should be set aside to allow further study,” Gensicke said. After Jan. 21 EMBARGO DATE, view the manuscript online.